SOLD OUT! This event sold out on 22nd November 2016. Click here to join the waiting list. 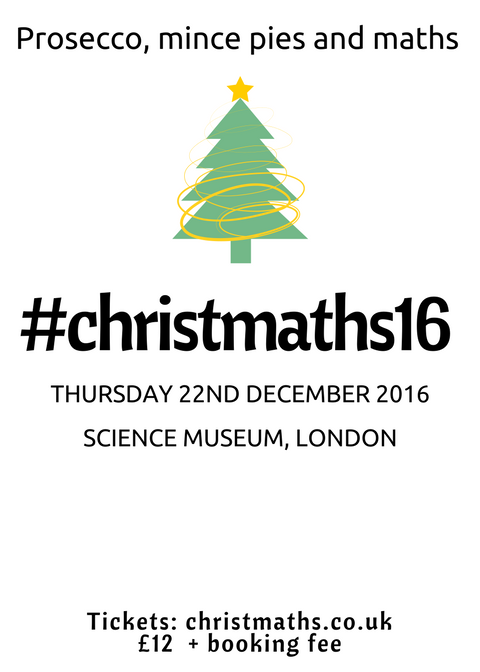 Following the success of Christmaths 2015, we're back on Thursday 22nd December 2016 with another festive event for maths teachers. 3pm - 5pm: Explore Mathematics: The Winton Gallery at the Science Museum in the company of fellow maths teachers. 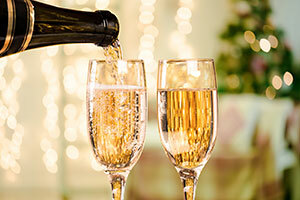 5pm - 7pm: Prosecco and mince pie reception in the Media Space Cafe. We will have exclusive use of this fantastic Science Museum venue overlooking Exhibition Road. Look out for the second round of the Big Fat Christmaths Quiz! To attend this reception please buy a ticket (£12 + booking fee). 7.30pm - late: Drinks at The Hereford Arms. Celebrate the end of a long and tiring term with a great night out! Bring partners, bring colleagues - all welcome. An area has been reserved and you'll be able to order food from the bar if you're hungry. This part of the event is not ticketed - just come along on the day if you fancy it. 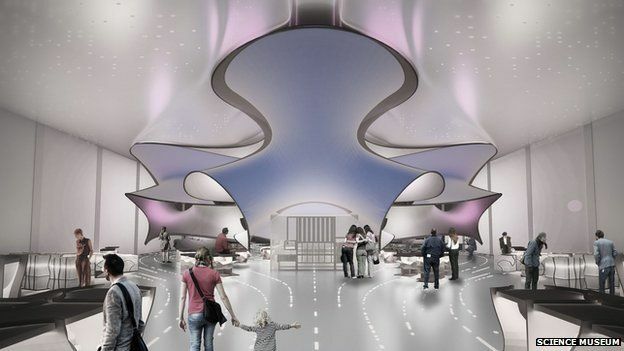 The event will take place at the Science Museum. The new maths gallery opens on 8th December 2016 so for most of us this will be our first visit (exciting!). Come along any time you like, depending on how long you wish to spend in the gallery. Your host will be there from 3pm onwards. For the reception we will have exclusive use of the Media Space Cafe. You will be served a glass of fizz (or a soft drink), mince pies and nibbles. ​Soft drinks, beer, wine and snacks will also be available to buy from the bar. Look out for the quiz! In the evening we'll enjoy festive drinks at friendly local pub The Hereford Arms. It's only a ten minute walk from the Science Museum, close to Gloucester Road Station. An area has been reserved. If you want dinner or a snack, you can order food from the bar. 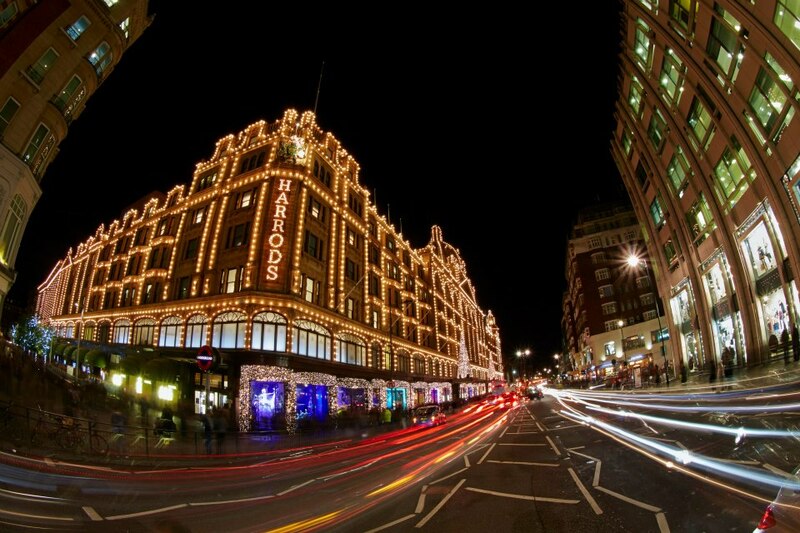 There are dozens of hotels in the Kensington area. Some hotels with prices ranging from £40 to £100 are listed below.